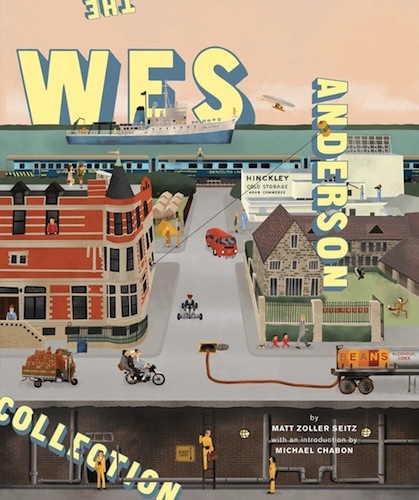 The Wes Anderson Collection by Matt Zoller Seitz is a new book that I am dying to get my hands on. Wes Anderson is one of my favourite film directors, and this book is the "first in-depth overview of Anderson's filmography, guiding readers through his life and career". It looks beautiful. The website includes a series of video essays supporting each chapter. So far only "Chapter 1: Bottle Rocket" and "Chapter 2: Rushmore" are out with more to follow. Wes Anderson is one of the most influential voices from the past two decades of American cinema. A true auteur, Anderson is known for the visual artistry, inimitable tone, and idiosyncratic characterizations that make each of his films—Bottle Rocket, Rushmore, The Royal Tenenbaums, The Life Aquatic with Steve Zissou, The Darjeeling Limited, Fantastic Mr. Fox, and Moonrise Kingdom—instantly recognizable as "Andersonian." 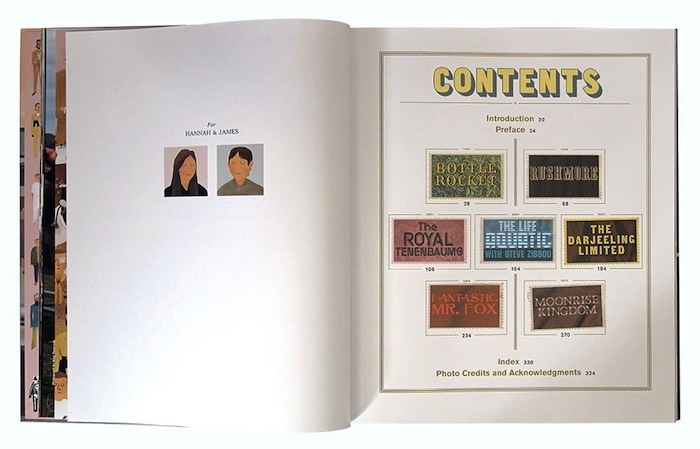 The Wes Anderson Collection is the first in-depth overview of Anderson's filmography, guiding readers through his life and career. Previously unpublished photos, artwork, and ephemera complement a book-length conversation between Anderson and award-winning critic Matt Zoller Seitz. The interview and images are woven together in a meticulously designed book that captures the spirit of his films: melancholy and playful, wise and childish—and thoroughly original.